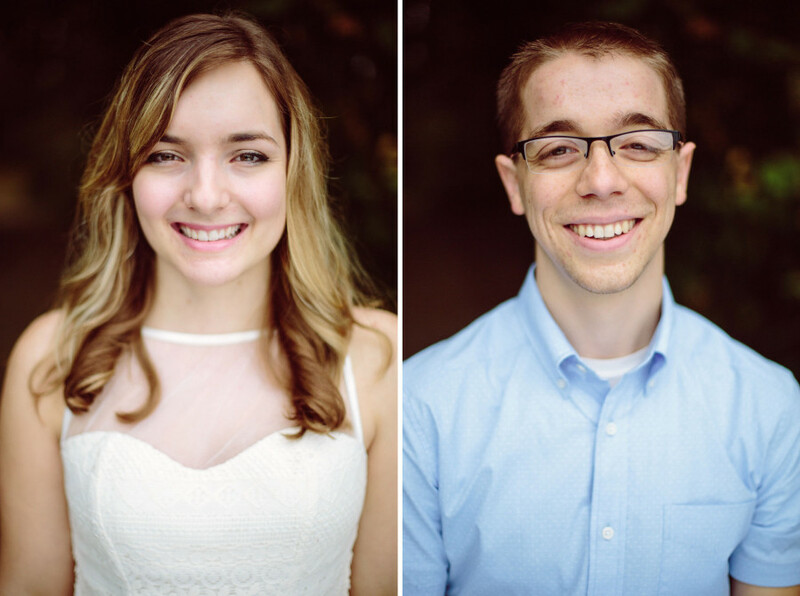 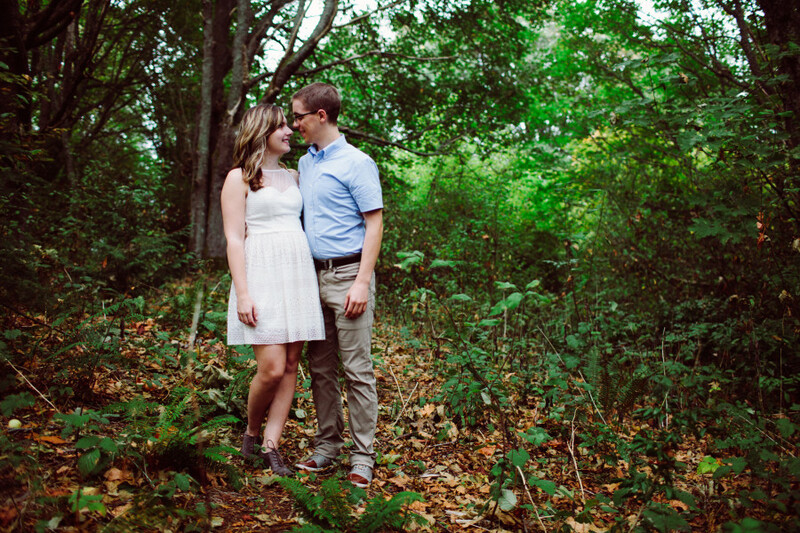 Our first wedding of 2016 is rapidly approaching and we’re so excited to capture Arthur and Amanda’s big day. 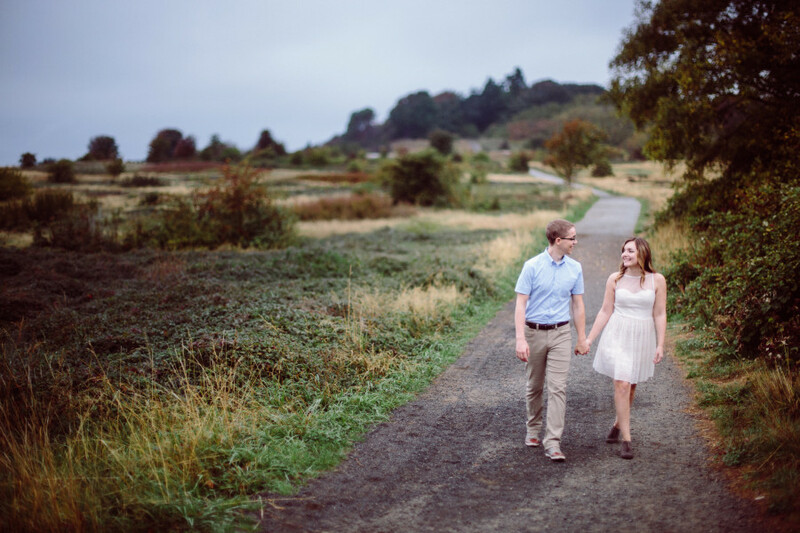 I just realized that their super-fun engagement photos at Discovery Park hadn’t seen the light of day on the blog. 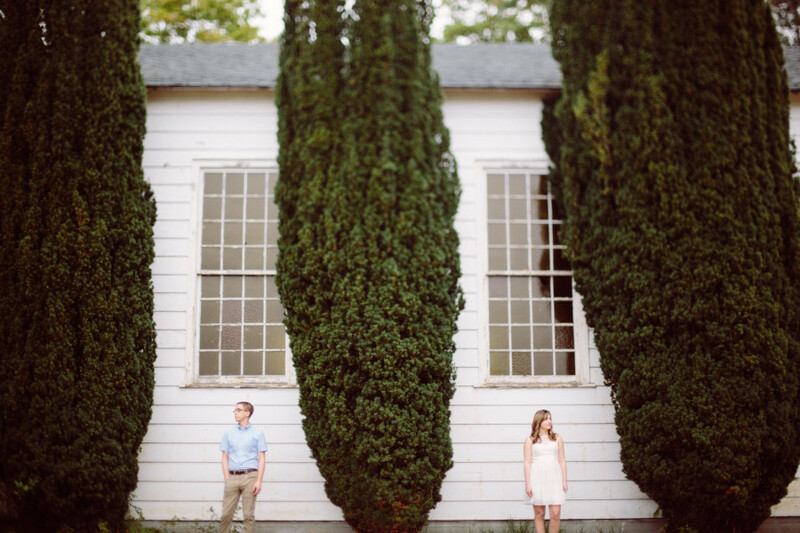 I’m not saying you need to see these photos, but—you sort of do! 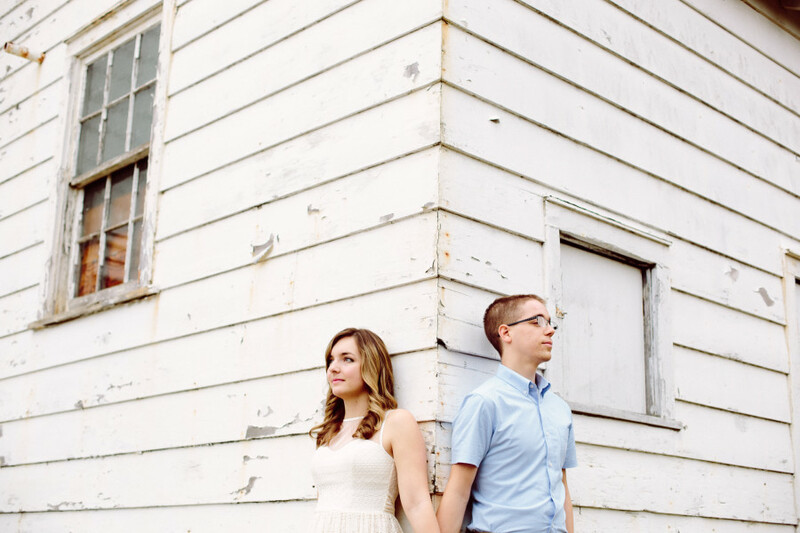 They’re clean, simple, beautiful, and love-filled. 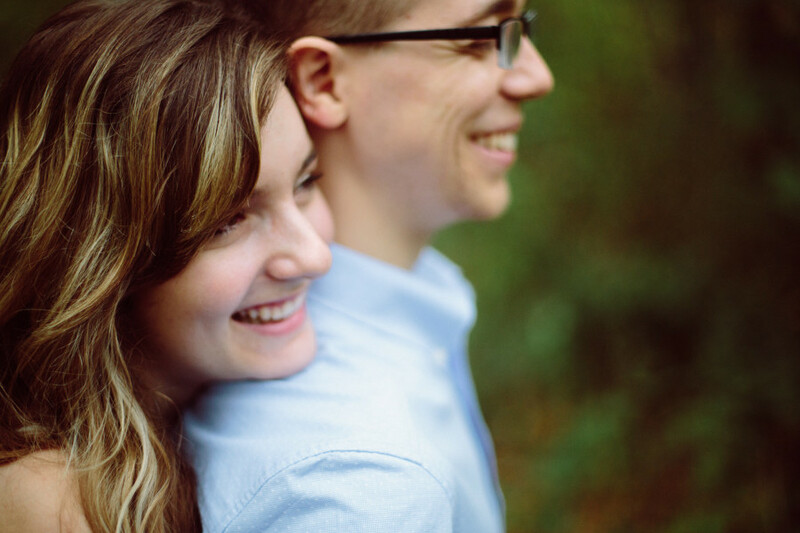 And, I think we all need a little more of those adjectives in our lives. 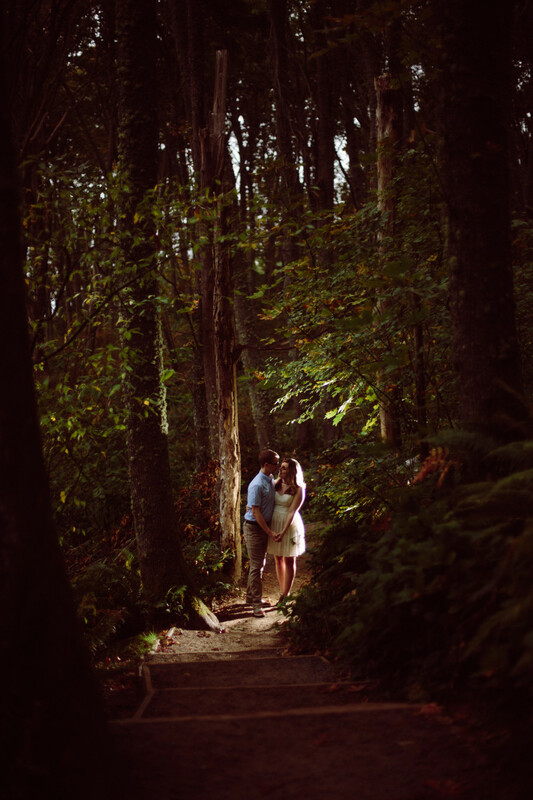 The great outdoors holds a special place in Arthur and Amanda’s relationship, so we wanted to capture a bit of nature in their photos. 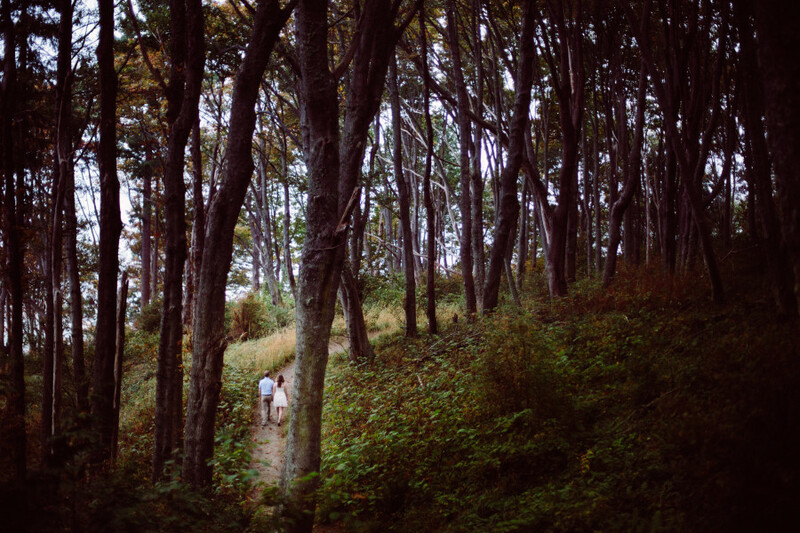 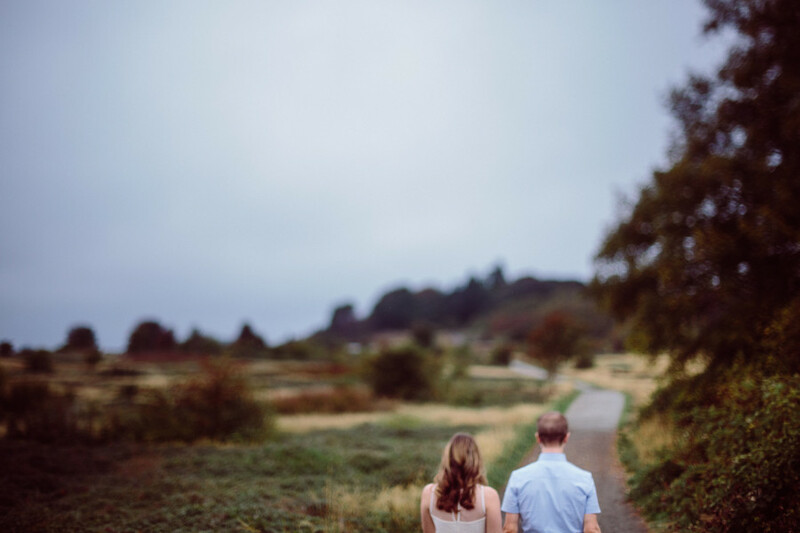 Doing the engagement photos at Discovery Park was the perfect choice for both easy access and gorgeous nature. 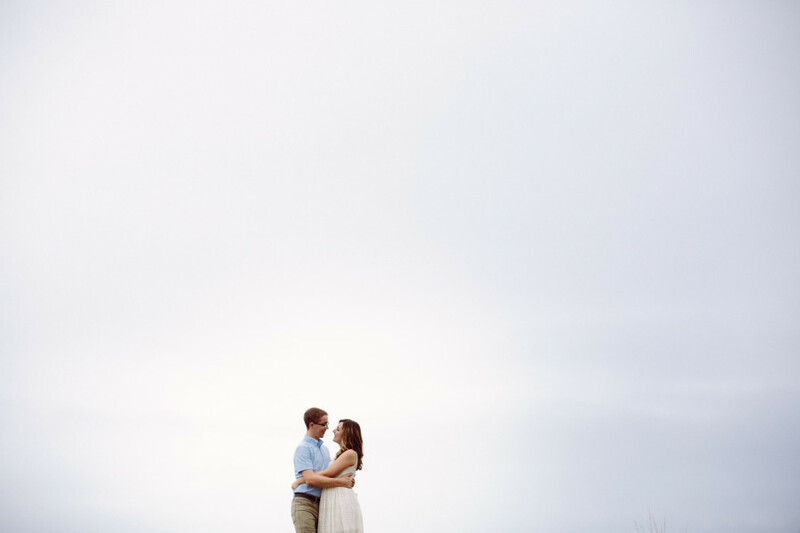 The weather looked a little iffy on the morning of the shoot, but we just braved the sprinkles and came away with a beautiful set of photos. 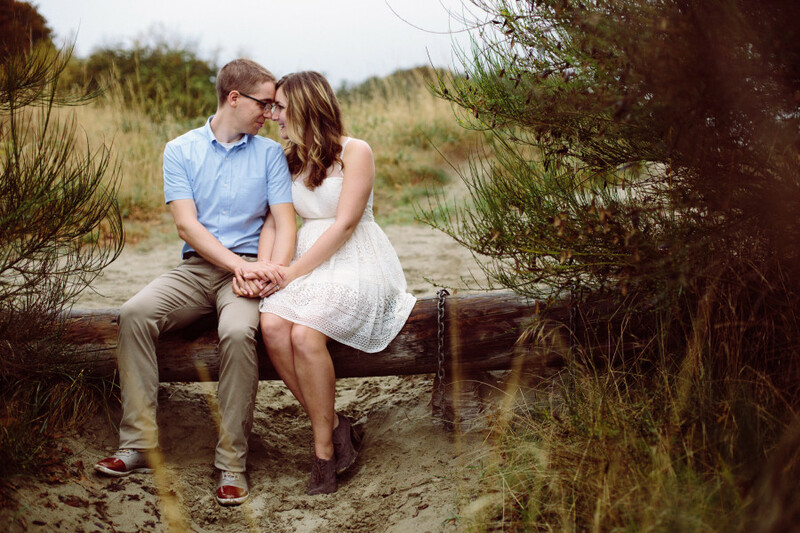 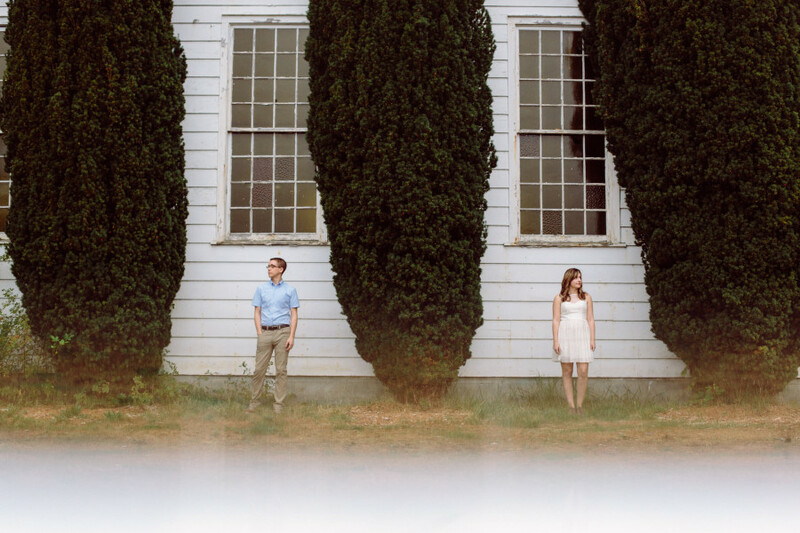 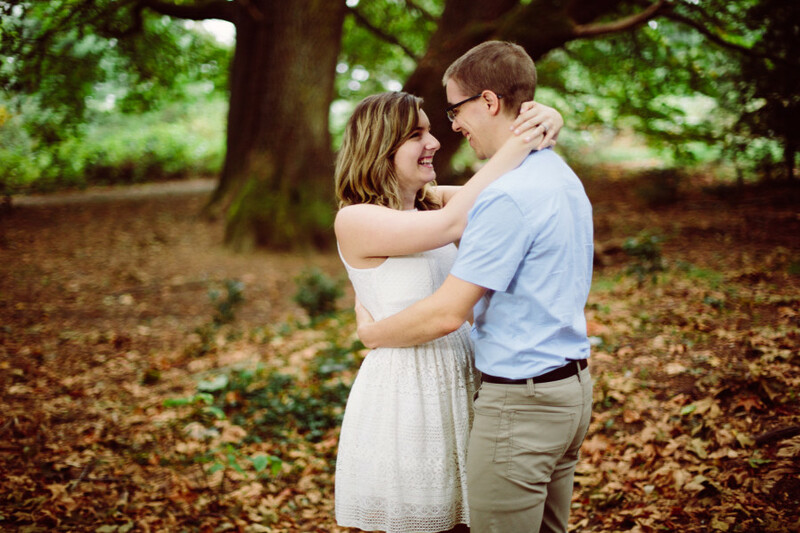 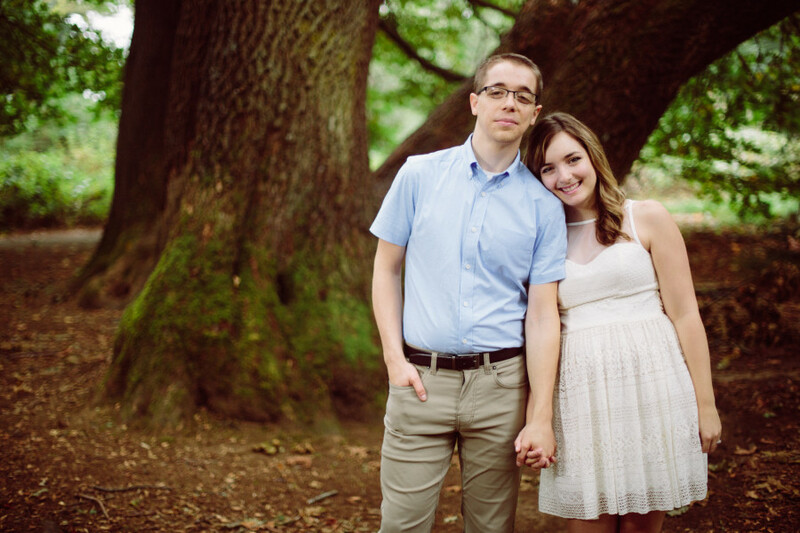 Soak in the beauty of these engagement photos at Discovery Park!